receives no financial help from the school, district or state. 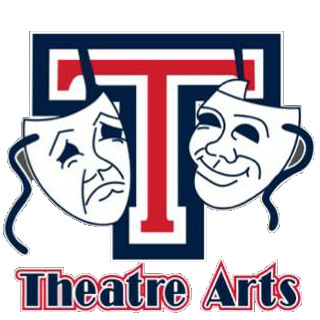 Therefore, it is commonplace for award winning theatre programs such as ours to ask for donations from the families and rely on the fundraising efforts of the Theatre Arts Program and Boosters to maintain a quality theatre program. Do you have a business or know of a business that you would like to advertise in our program? Click HERE for more info or go to our online store to order. Gift an extra $20 above your class or production donation. We will acknowledge all “Friends” by putting your names in our programs. Gift an extra $75 above your class or production donation. 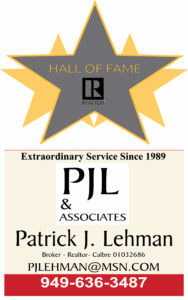 Recognition in production programs and on Tesoro Theatre Arts’ website. Gift an extra $200 above your class or production donation. Gift an extra $500+ above your class or production donation. meetings and to become more involved in their student’s theatre experience. No student shall be denied the opportunity to participate in the program due to financial reasons. If you are in need of assistance, please contact Ria Ciscone for information: thstheatrearts.ria@gmail.com. made out to Tesoro Theatre Arts Boosters. Please use this Check Form for payments made by check. The suggested tax-deductable donations are applied to the vast expenses for our award-winning productions, including but not limited to: costumes, specialized coaching, materials for sets, etc.